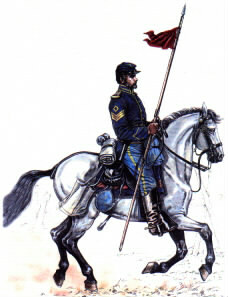 Welcome to the official web site of the Sixth Pennsylvania Cavalry, also known as Rush’s Lancers. 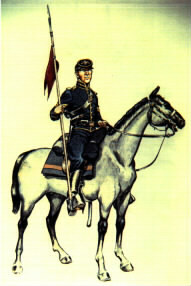 One of the finest volunteer cavalry regiments of the American Civil War, the Lancers had a storied history marked by hard combat and long marches. This regiment, raised mostly in Philadelphia, had a storied history. To learn more about Rush’s Lancers, spend some time visiting this web site, which is filled with useful and interesting information. 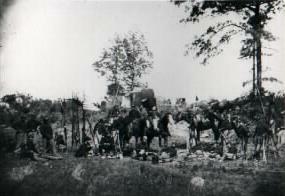 “A superb regiment, noted for intelligence, bravery and stalwart service, the 6th Pennsylvania Cavalry was an elite outfit, in the truest sense. That they were accepted and admired by the Regulars, alongside whom they served on many a hard-fought field, speaks volumes of the gallantry and dash of these sons of the Keystone State.” Historian Brian C. Pohanka, February, 2000.